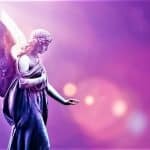 You are here: Home / Indigo Crystal Rainbow and Star Children / How Do We Meet Our Guardian Angels? Rudolf Steiner, a 19th century philosophic and scientific scholar said we can see the presence of angelic beings in flowing water, in the haze rising from evaporating stretches of water, in the wind, and in lightning. I have seen, over the years, angelic forms in the clouds. 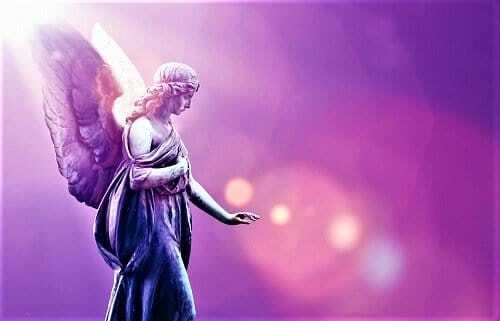 Say, I request assistance from my Guardian Angels for the Most Benevolent Outcome for … (add details of the situation or person). After the invocation, you no longer need to focus on the request or how or when it will manifest. You can call on healing of body, mind, spirit, finances etc.